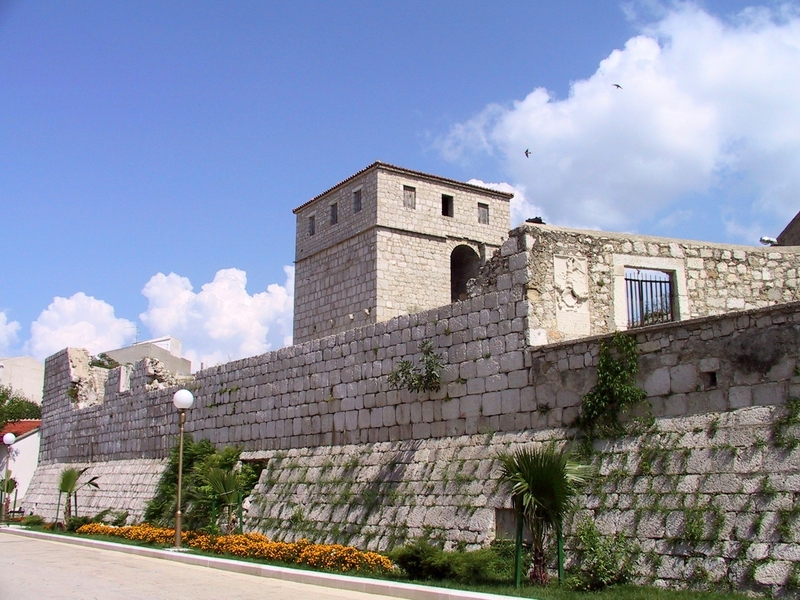 The sightseeing of old and present-day city of Pag. 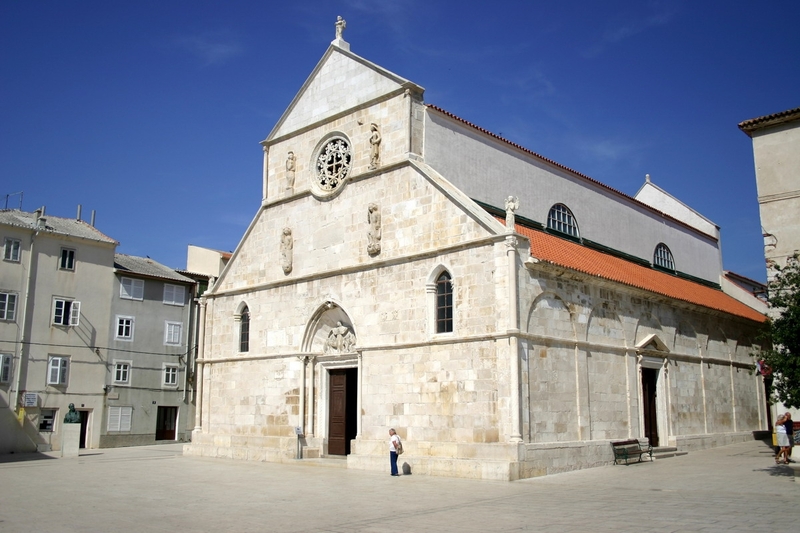 Learn about the historical significance of the city of Pag. The program begins in the antemeridian hours with expert guidance provided by a local guide. 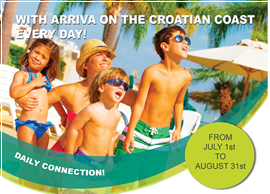 A transfer is organized to The Old City of Pag which is located 1 km south from the current city core. 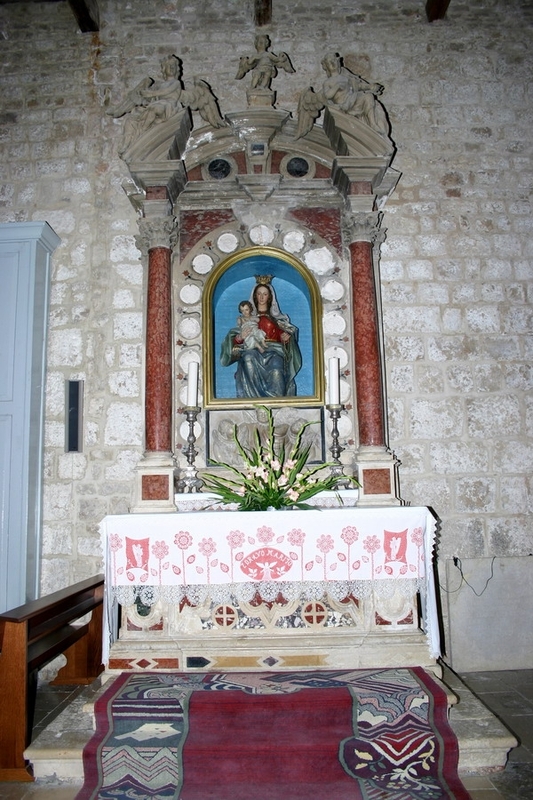 Today, The Old City of Pag is a rich archaeological site in which the Church of St. Mary’s and the ruins of the Franciscan monastery are preserved. 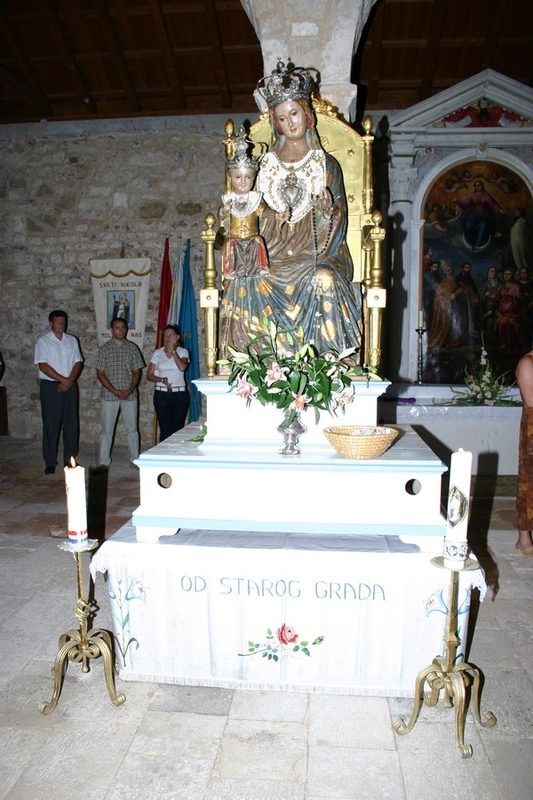 In fact, The Old City of Pag is a sanctuary for its citizens, in accordance with that each year they organise a pilgrimage by carrying the statue of the Holy Virgin Mary all the way to the new city core, thanking her for the salvation against the disease cholera which was present in the 19th century. 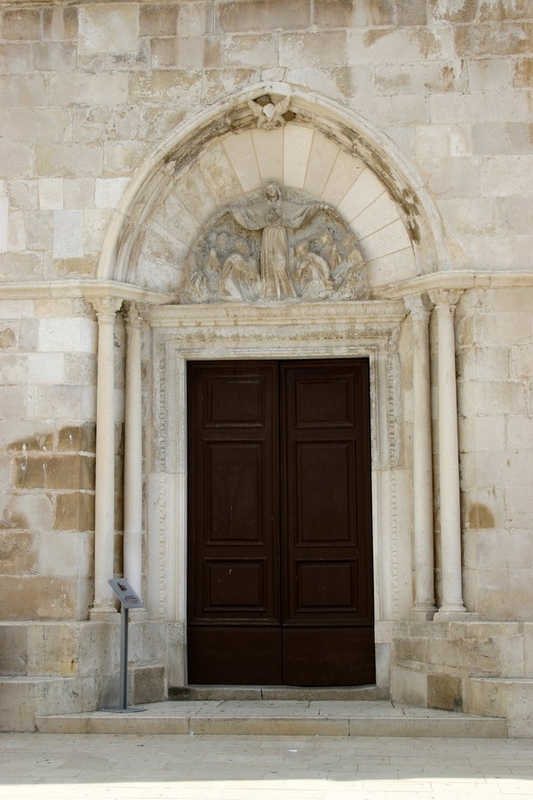 Afterward there is a tour organised leading you back to the new city core of Pag which dates all the way to the 15th century. 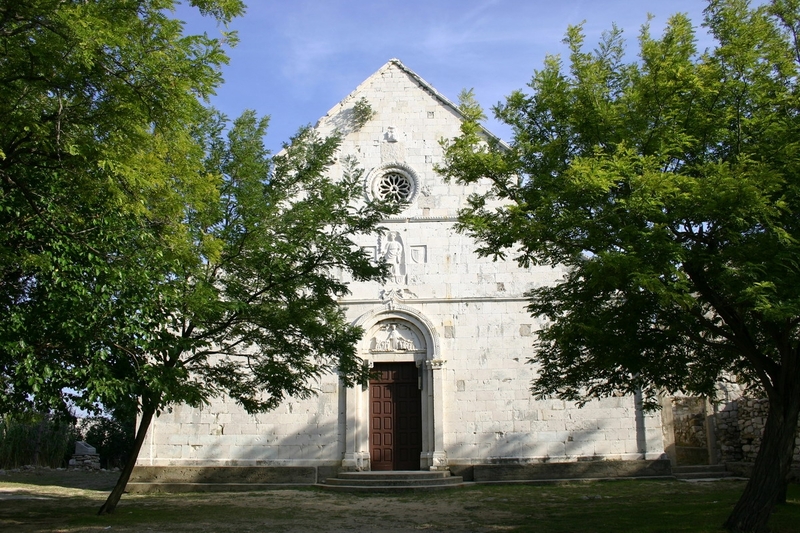 You’ll be visiting all of the preserved churches, such as the Congregation Church of St. Mary’s Assumption located on the city square and the Duke’s Castle. 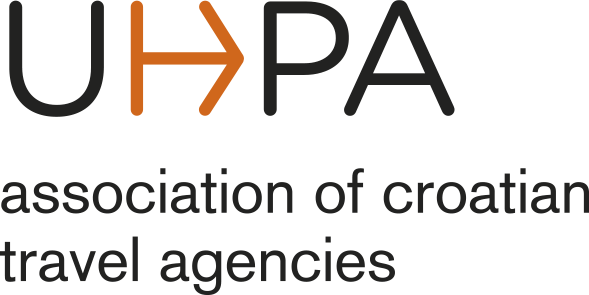 Also, you’ll be going to the Gallery of Pag’s lace and at the end of the tour, the Museum of Salt. The tickets are included in the price. The cost of the tour is to be paid in advance in full. The minimal number of passengers is 4. The scheduled duration of the tour is approximately 2,5 h. In case the minimal number of passengers for the tour isn’t reported, the tour will be cancelled, and the passenger will be informed about the matter at least 24 h before the planned tour.